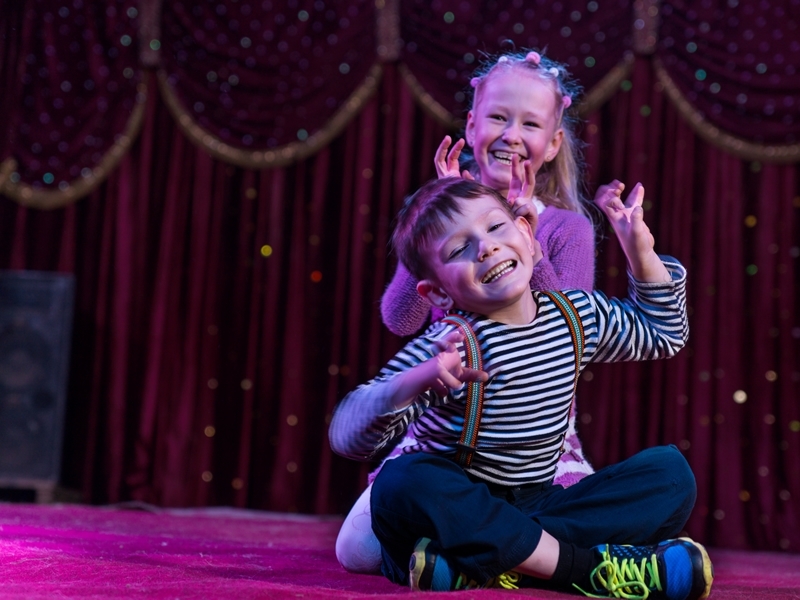 Let your little ones imaginations go wild at Cumbernauld Theatre's interactive storytelling sessions for children aged 2-4yrs! Let your little ones imaginations go wild with our interactive storytelling sessions for children aged 2-4yrs! Come and hear colourful characters brought to life as we explore imagined worlds, with plenty opportunity to play and discover. All sessions last around 45 minutes and are designed for little listening ears, combining storytelling and creative play, with a wee chance to join in too! There will be two Story Shop events this season, the first on 12th February, then the same story re-told on 27th May. While we take every opportunity to ensure the details for The Story Shop are accurate, we always advise that you contact the event organiser before setting out for the event to avoid disapointment. MacFloyd make their final bow at Cumbernauld Theatre on Saturday 27th April, with their new show celebrating the 40th anniversary release of Floyd's The Wall album! Dead Sheep Comedy bring the very best comedians from the Scottish touring circuit to Cumbernauld Theatre... come along for a night to remember! Scotland's King Of Easy Listening, Colin Scougall, is touring with a brand new show full of classic songs made famous by the great crooners of the 20th century, don't miss him at Cumbernauld Theatre! Low Pay? Don't Pay! follows a group of women who lose patience with low pay and rising prices before taking direct action, catch it at Cumbernauld Theatre on May 17th! Come along to Carmichael Estate this Easter Sunday for an Eggtastic day out for all the family! Friends of Stonehouse Park are holding their annual Easter egg hunt, suitable for all ages, on Sunday 21st April!